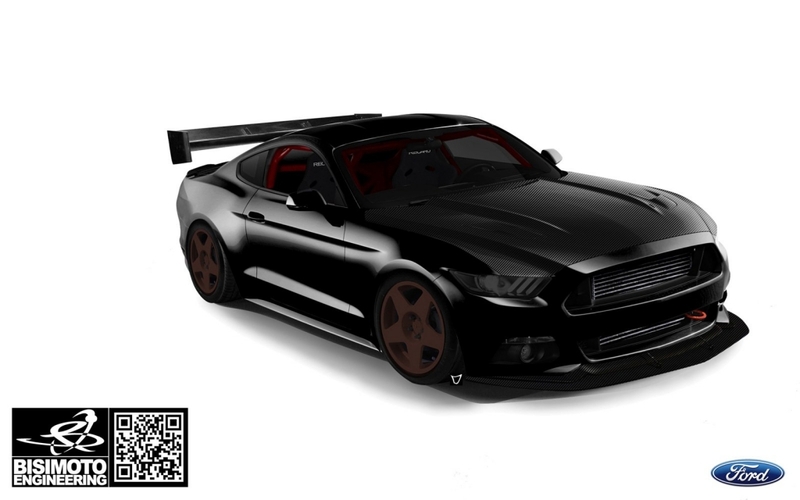 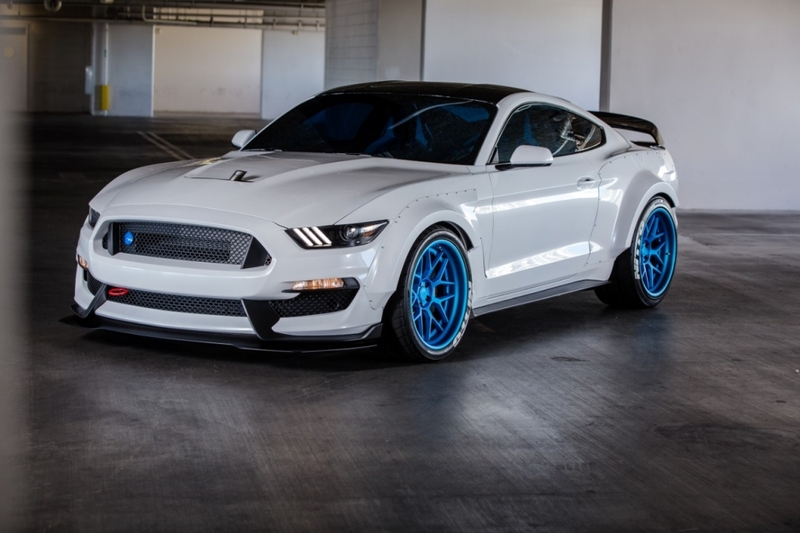 900 HP 4-cylinder Mustang by Bisimoto. 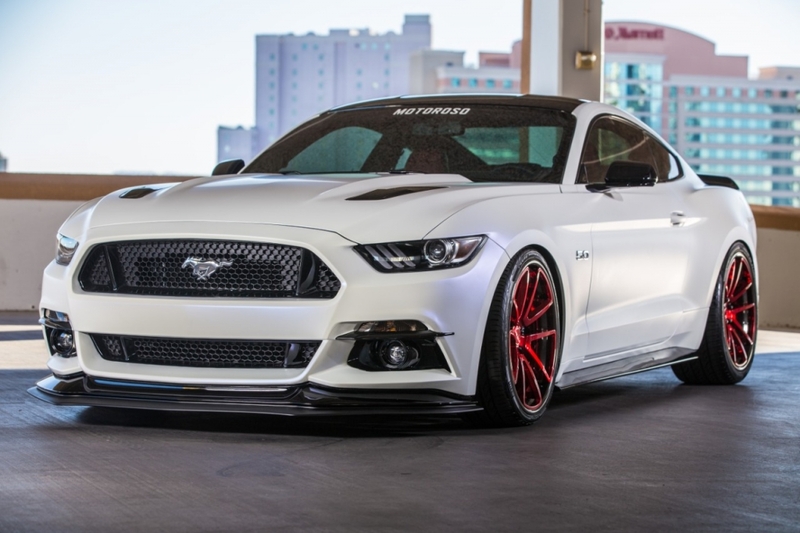 727 HP supercharged 5.0-liter V8 by Motorso. 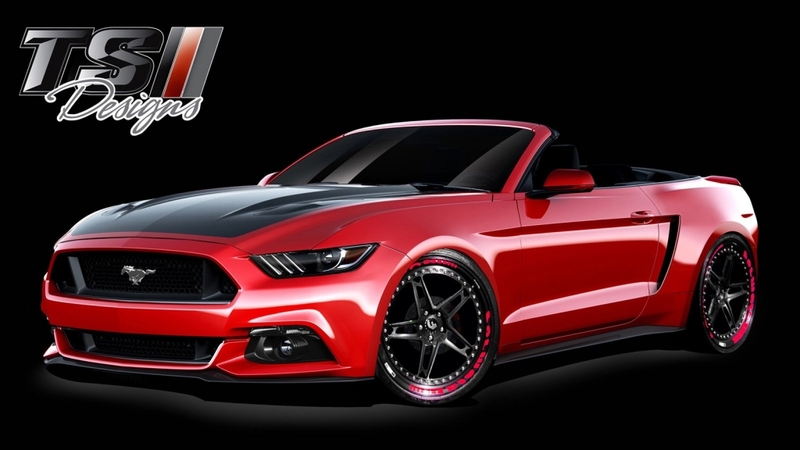 A convertivle from TSI Designs. 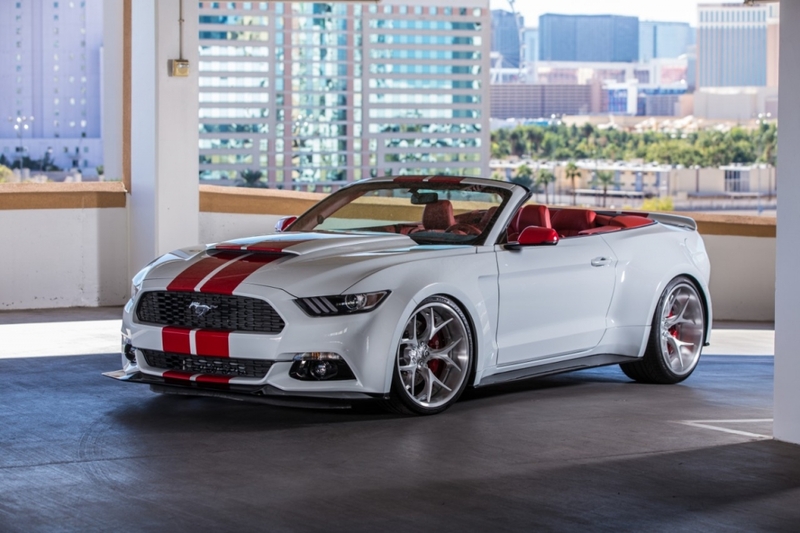 725 HP convertible by MAD Industries. 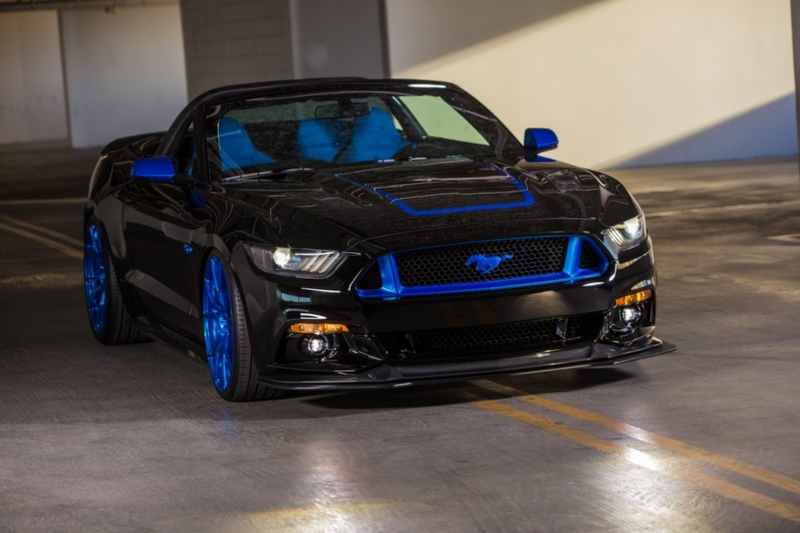 A turbocharged pony with 475 horses DTM-themed by The Ice Nine Group. 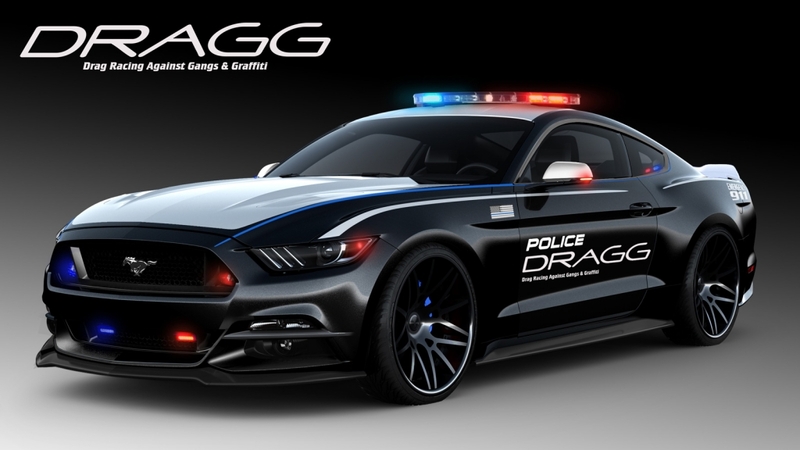 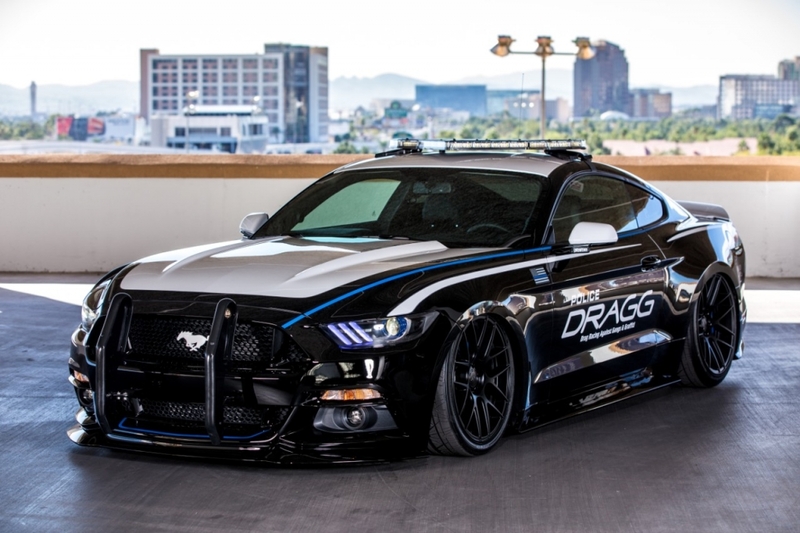 DRAGG (meaning “Drag Racing Against Gangs & Graffiti”) Mustang. 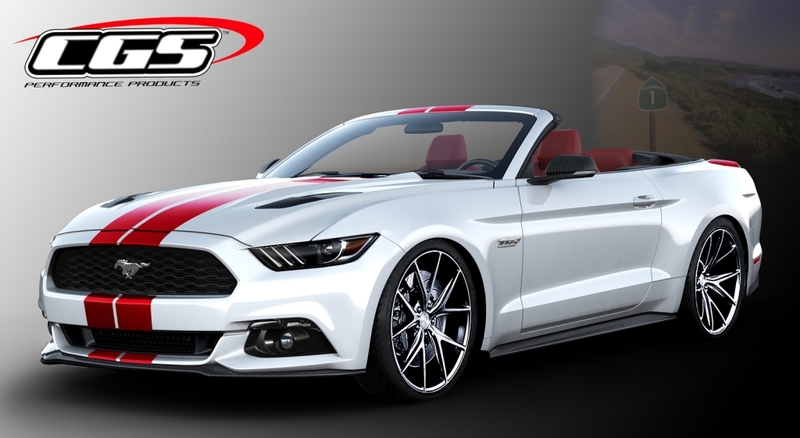 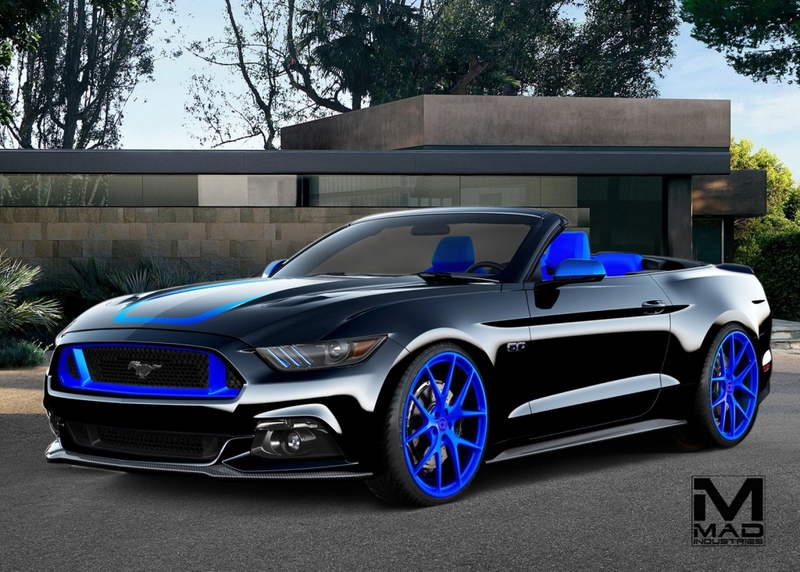 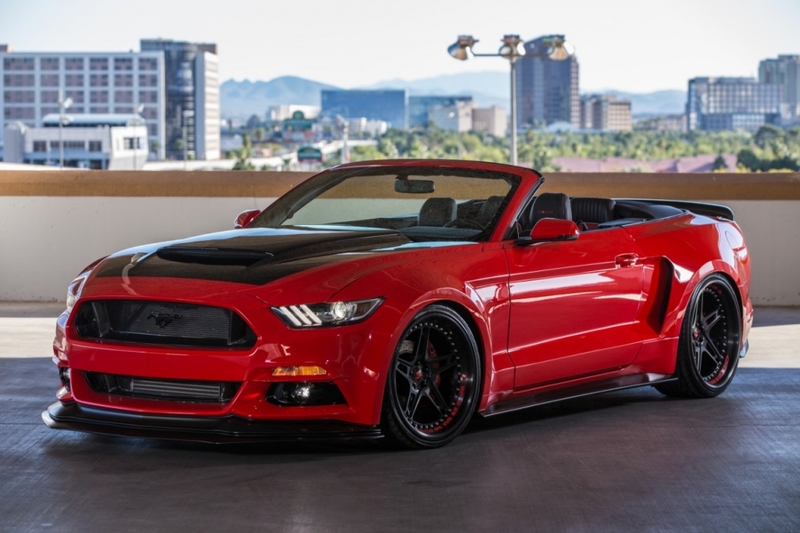 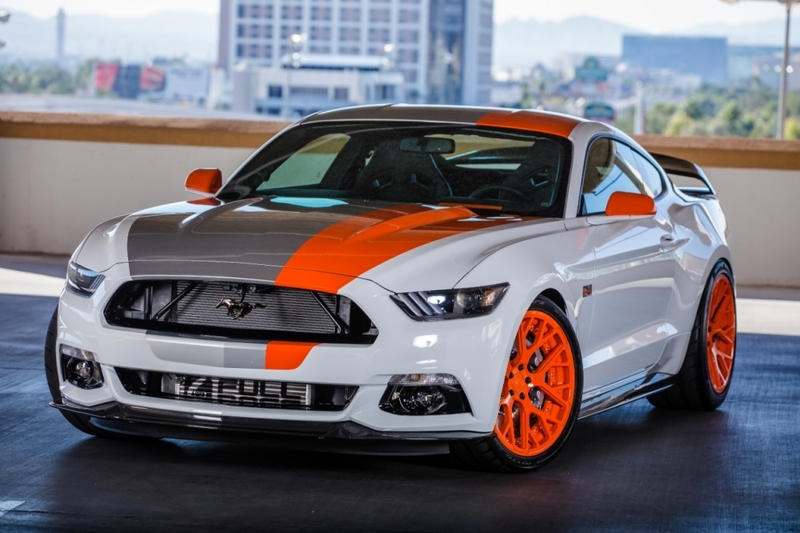 Massive-wheeled convertible Mustang by CGS Performance Products. 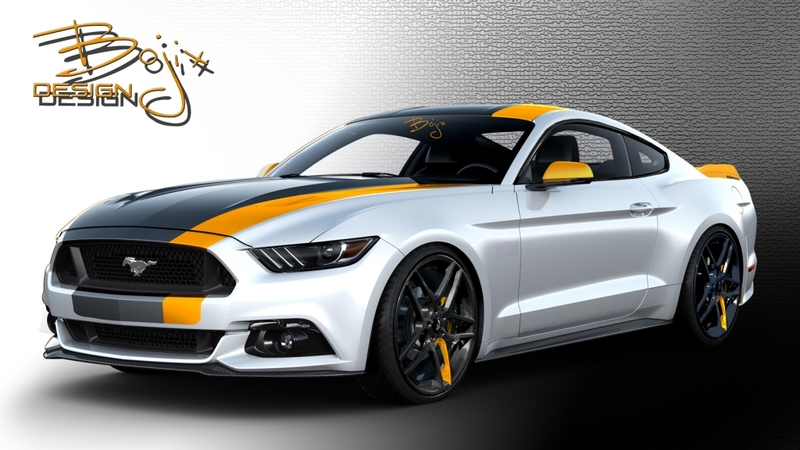 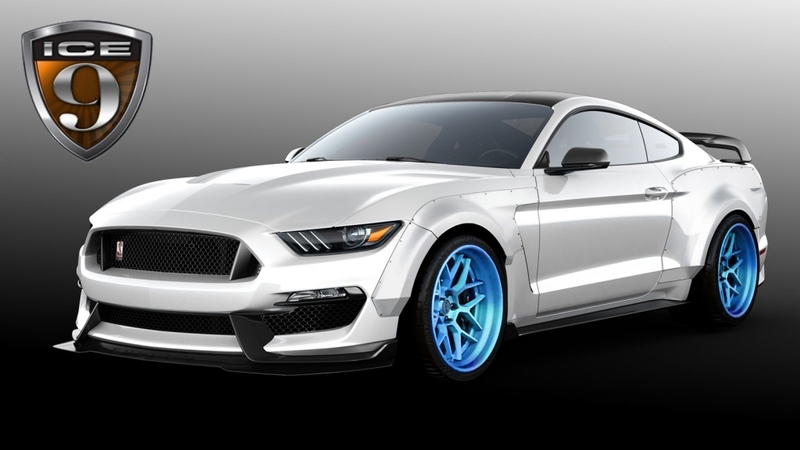 And Bojix Design will bring the EcoBoost ‘Stang.